Get 6 packs (BD04) from the store, build a deck with the cards you open, and play! 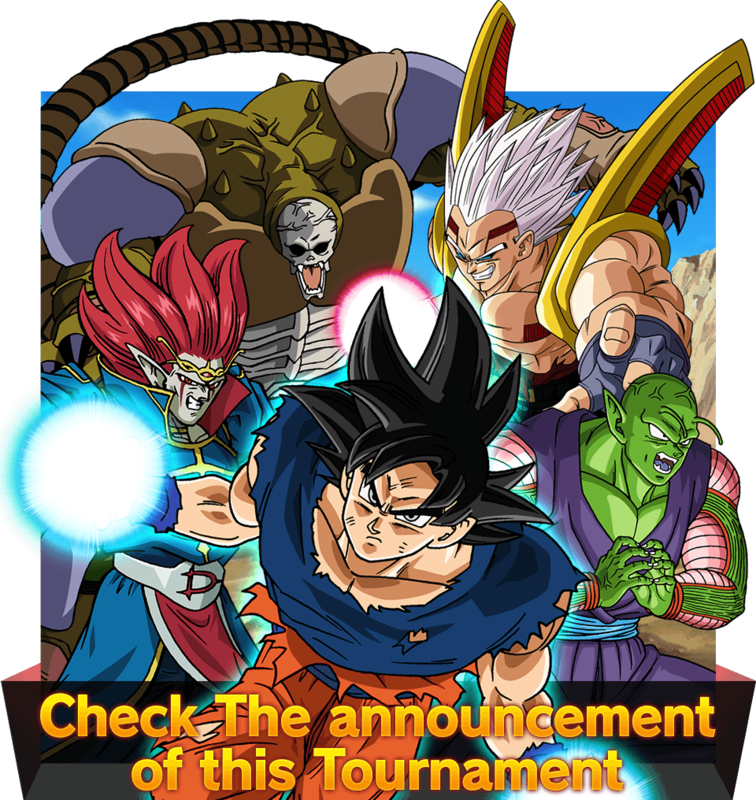 ※Players can’t use any cards they already own, and are advised to get packs from the store on the day of the tournament. ※Powerful Booster: Colossal Warfare can be used at this tournament.